Handball is the perfect activity for teaching youngsters core physical skills such as running, jumping and throwing. 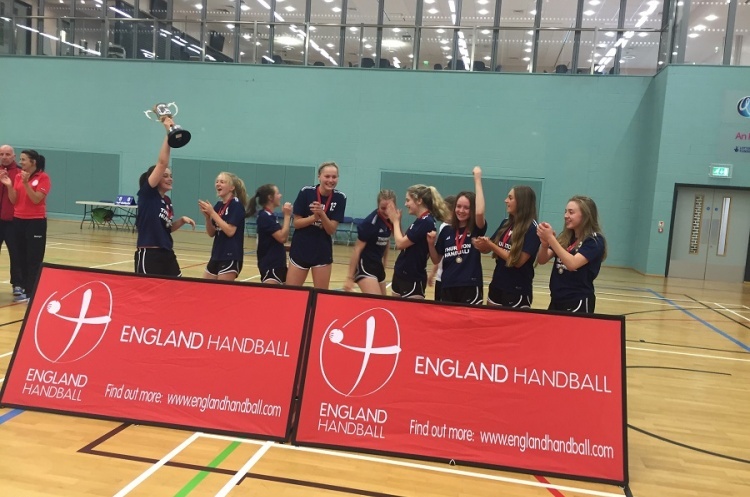 The growth of the sport in schools is demonstrated by the England Handball Schools competition. The inaugural year of the competition in 2009/10 saw 25 teams enter. That number had grown to over 1,200 for this season’s competition. If you are interested in entering your school for the 2017/18 competition you need to contact your local County Sports Partnership to register for the School Games. Get your school involved in the most exciting, high scoring, action packed, contact, team sport that can be played for fun or competitively.